Stuck for gift ideas? Want to avoid the chaos of holiday shopping? We've got you covered! No matter what your need may be: Weddings, anniversaries, graduations, birthdays, retirements or for the holidays - even that long overdue family reunion! 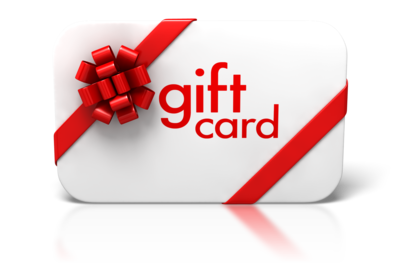 Irondequoit Travel Gift Cards are the solution! We can make your gift card in any amount - call or email: info@irondequoittravel.com today for details Brides - register for your honeymoon cruise/trip today! We will assist your friends and family with gift cards towards your once in a lifetime getaway. Call for details.